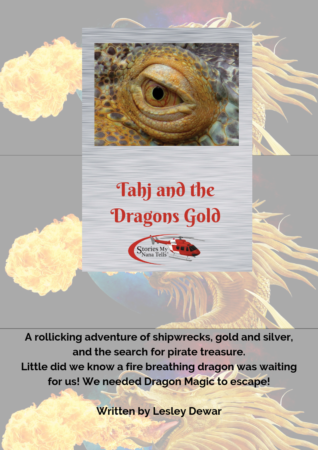 This is the story of Tahj’s adventure – searching for dragon’s gold. 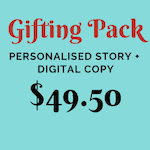 It’s a rollicking adventure story, full of shipwrecks and pirates, off the coast of Western Australia. 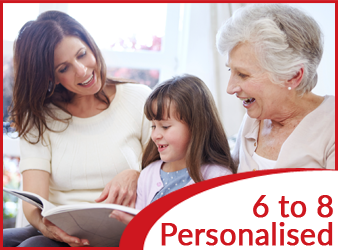 It will be your child’s story, when we personalise it with their own name and photograph. 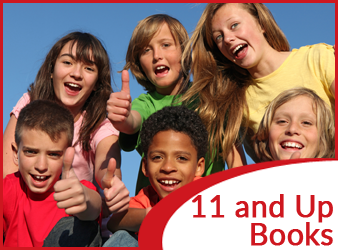 Both girls and boys love it and it’s ideal for readers aged 8-11. A fun filled story, it offers an introduction to some local history. 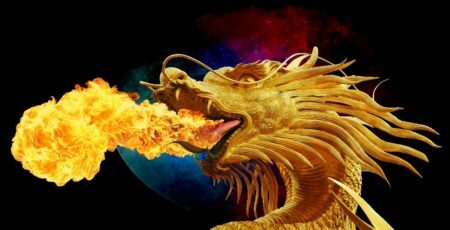 We face certain death from a fire-breathing dragon, but a little Dragon Magic saves the day! With some breathtakingly, scary moments before we escape, there is a surprise ending. 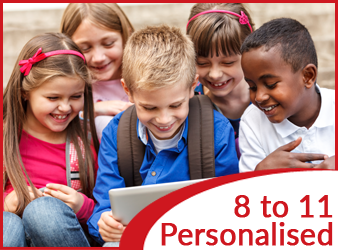 Click the image to buy your personalised edition of Dragon’s Gold.